Usually dispatched within 2 working days. The Ibanez TS9 Tube Screamer is a reissue of the 'Holy Grail of Tube Screamers', and it is equipped with the same components, housing, overdrive effect and classic sound of the original. The Ibanez TS9 Tube Screamer is a reissue of the 'Holy Grail of Tube Screamers', and it is equipped with the same components, housing, overdrive effect and classic sound of the original. Yet it has alterations in the output resistors, which allows it to work better with Solid State amplifiers. The TS9 also delivers brighter tones that are ideal for rock and blues music styles, but it still has that rich and warm tube overdrive sound that cannot be matched by other units. 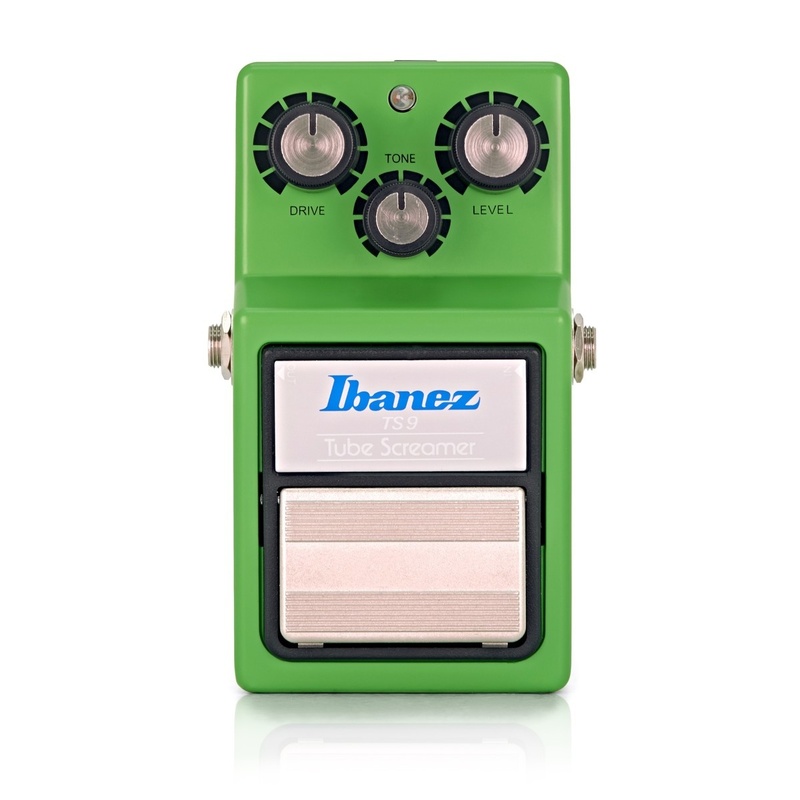 The Ibanez TS9 Tube Screamer is constructed with Zine die cast housing that offers sturdy and long lasting durability, to ensure it survives whilst out on the road. 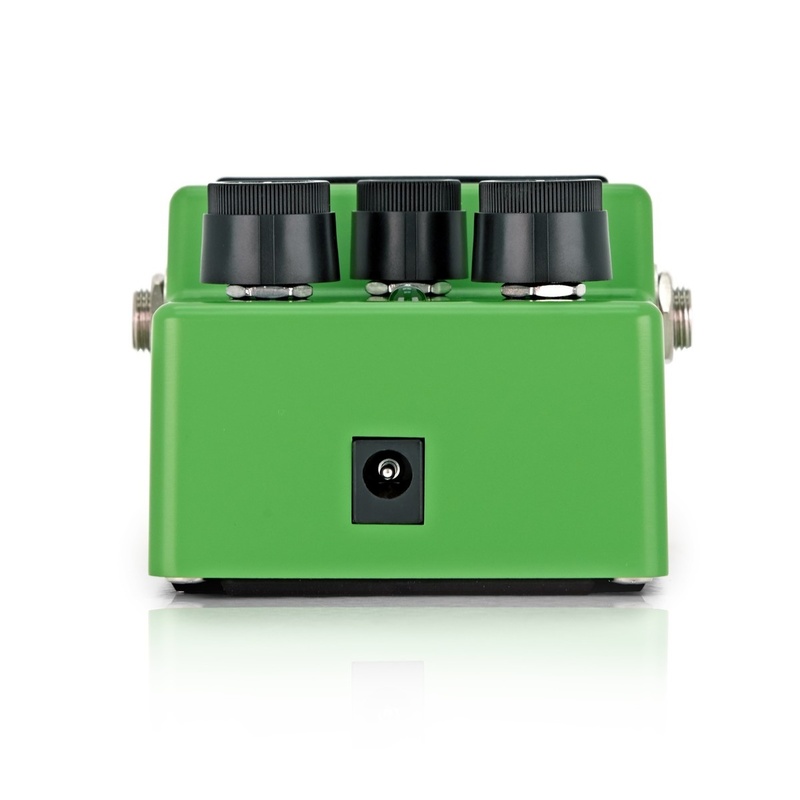 The TS9 Tube Screamer is equipped with three simple controls including Drive, Tone and Level which allow you to shape different aspects of the distorted sound, with ease. 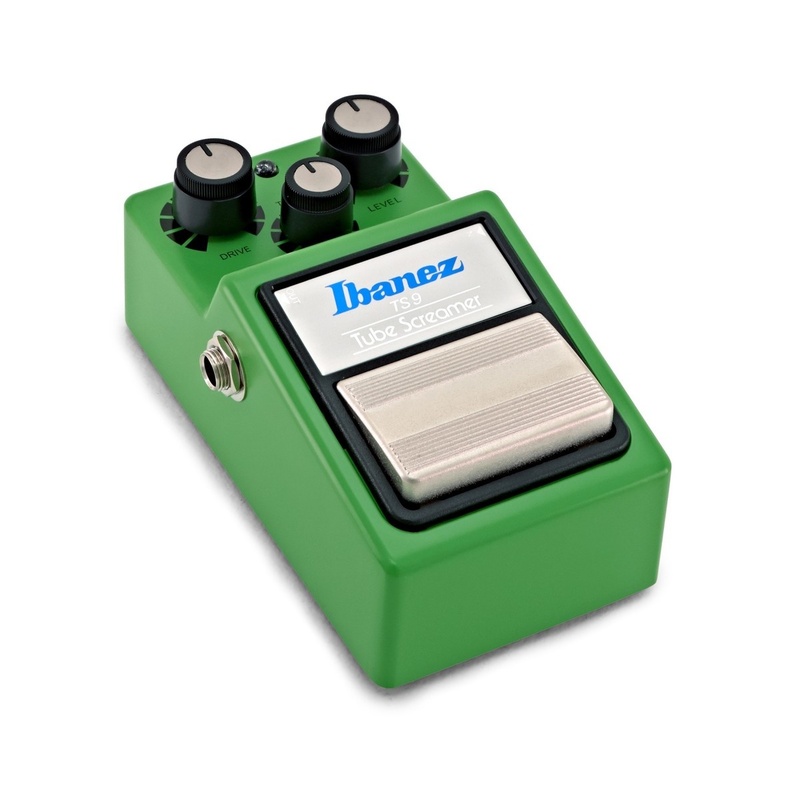 The Ibanez Tube Screamer is one of the 'legendary' pedals that has been used by many guitar icons including Stevie Ray Vaughan, Santana, John Petrucci, Noel Gallagher, The Edge and many more. 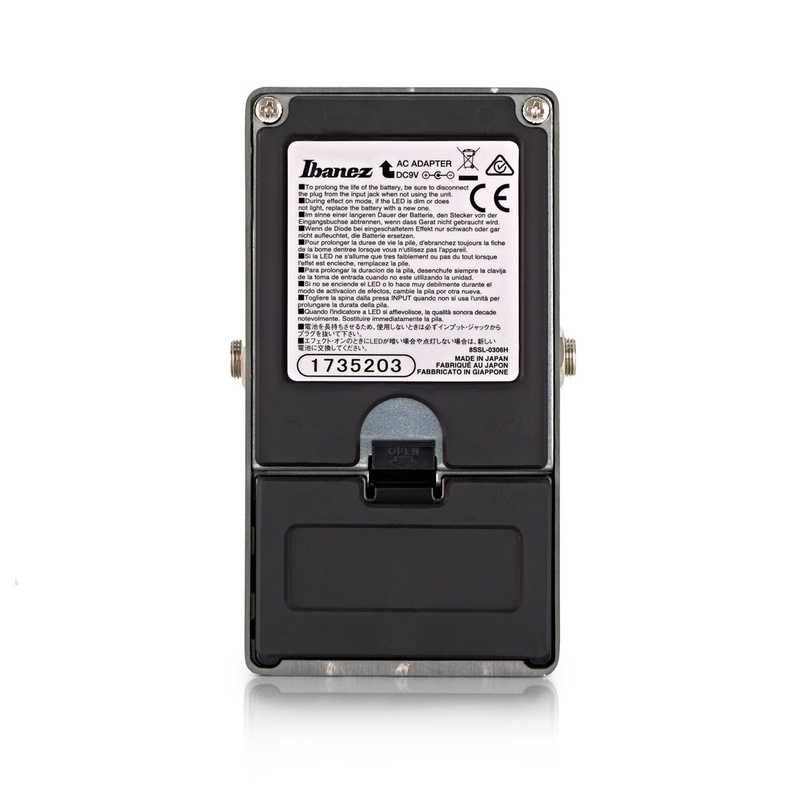 Since the TS808 was first released in the 70s, the Tube Screamer has been modified and updated many times, and this TS9 model is a reissue of the 9-Series pedal that is internally the same as the original yet it has a different output for a brighter sound. The Ibanez TS9 is equipped with 3 simple controls that allow the player to shape the tube overdrive effect to suit their own style. The controls include Drive, Tone and Level; as well as the famous square footswitch to activate the effect. Drive lets you control how much distortion you desire; whilst Tone is for adjusting the high frequency contour, which can be used to colour the sound with extra grind and bite or mellow it out. There is also a Level control for altering the overall mix of the normal and unaffected signals.